Successful lead generation often starts with good insurance telemarketing scripts. Do you work with homeowners and auto insurance? Here’s a sample script your customer service representatives (CSR’s) can use when speaking with leads about homeowners or automotive insurance policies. Those areas in ALL CAPITAL LETTERS denote where you should insert the appropriate person’s name into the script. CSR: Good morning/Good afternoon, (PROSPECT NAME). This is (YOUR NAME) from (YOUR AGENCY). (PRODUCER NAME) looks after your commercial business, and he/she has asked me to contact you regarding your personal and home insurance. Do you have a minute to discuss this now? PROSPECT: Sure. (If this is what is said, proceed with number 1 and 2. If not, see number 3). CSR: We would like an opportunity to give you a quote on your insurance the next time it renews. But rather than take up your time today, I’ll give you another call prior to renewal date to obtain current information and provide you with the best possible quote so we can save you money. What is typically a good day and time to call back? CSR: Thank you for your time. One of the most common objections potential customers give is that they have no time. If you hear this, then mention to them a monthly plan to make their premium more affordable. Even if the prospect is not pleasant to you, always remember to be professional, polite and courteous at all times. This is essential to maintaining strong relationships with all your customers. PRODUCER: Good morning/Good afternoon, (PROSPECT NAME), this is (YOUR NAME) from the (YOUR AGENCY). Most business owners that we have worked with have discovered that our business coverage offers them highly competitive rates and I want to bring those savings to your company. Is now a good time to discuss how my agency can assist with saving you money on your business insurance? PROSPECT: Sure. (If this is what is said, continue with the script. If not, set-up another time to call back). PRODUCER: Thanks. So that I can prepare for our discussion closer to that date, can I ask you two quick questions? PRODUCER: Thank you (PROSPECT NAME). How many employees work at your company? (and when they respond, make note of that number). And approximately what is your company’s annual sales volume? (and when they respond, make note of that number). Thank you. That is all I need to know. I look forward to speaking with you in (MONTH). PRODUCER: Great. I look forward to speaking with you then. If you need anything prior to your renewal dates, please contact me. Have a nice day! CSR: Good morning/Good afternoon, may I please speak with (PROSPECT NAME)? CSR: Hi (PROSPECT NAME)! You last spoke with me back in (MONTH) and I noted that I could be in touch 30 days before your renewal date. You noted that your (COVERAGE TYPE) expires on (DATE). Can I ask you some questions about your policy to see if (YOUR AGENCY NAME) can save you money? It will only take a minute. PROSPECT: Sure. (If this is what is said, proceed with the discussion and provide the quote comparisons. If not, continue with the script). CSR: Is there a better day and time for us to have that brief conversation? (If they provide a date for you to call them back, set-up the appointment in your Blitz software. If the prospect does not, see the note below). During a conversation with your prospect, this would also be an ideal time to find out any other insurance policies that they have. This would allow you to establish those dates to provide a quote either immediately or close to their renewal date. 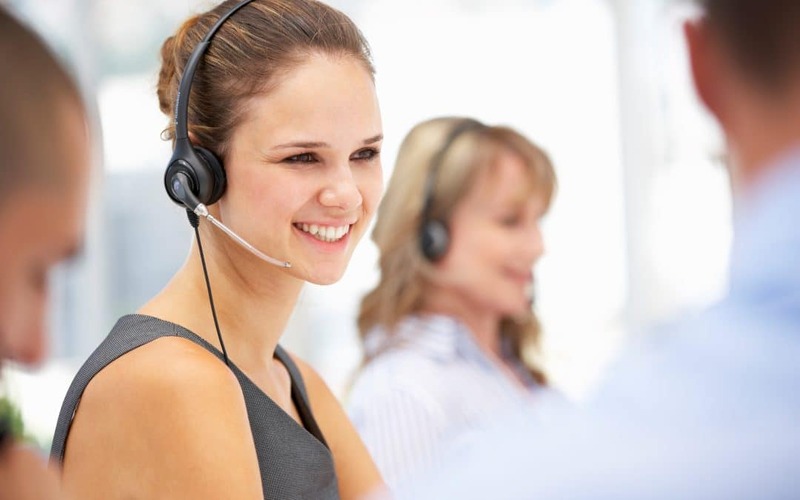 Which insurance telemarketing scripts have you used successfully? Please share your stories with us by commenting below!